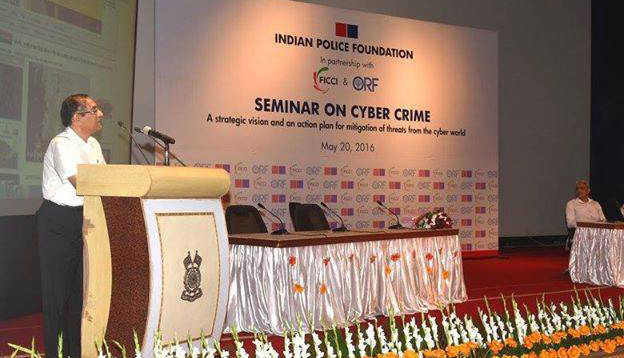 Seminar On Cyber Crime : strategic vision and an action plan for mitigation of threats from the cyber world’ on 20th May at New Delhi. 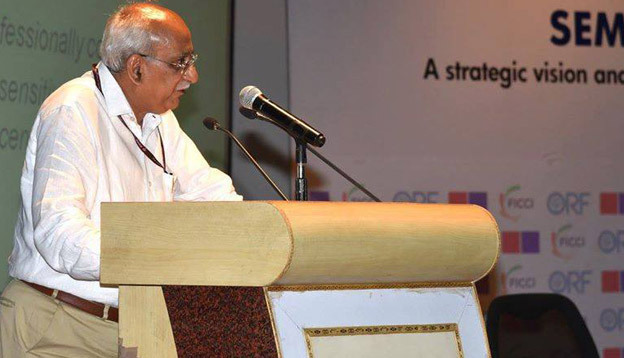 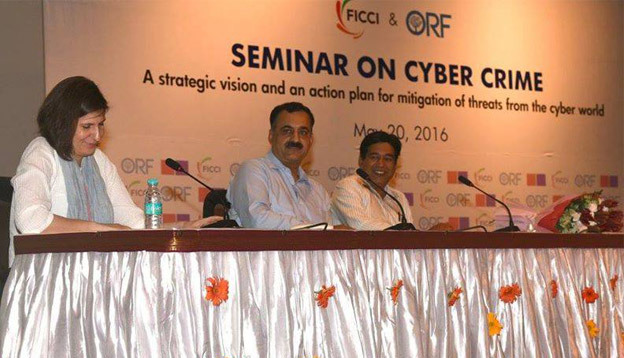 Indian Police Foundation, in collaboration with Observer Research Foundation (ORF) and Federation of Indian Chambers of Commerce & Industry (FICCI), organised a seminar on ‘Cyber Crime — strategic vision and an action plan for mitigation of threats from the cyber world’. 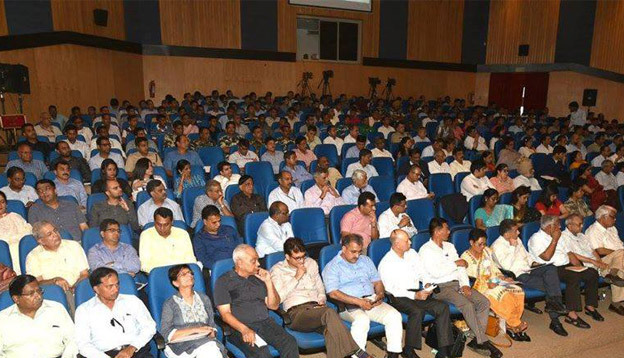 The seminar comprised a host of dignitaries and experts from industry, government, think tanks, and civil society organisations. 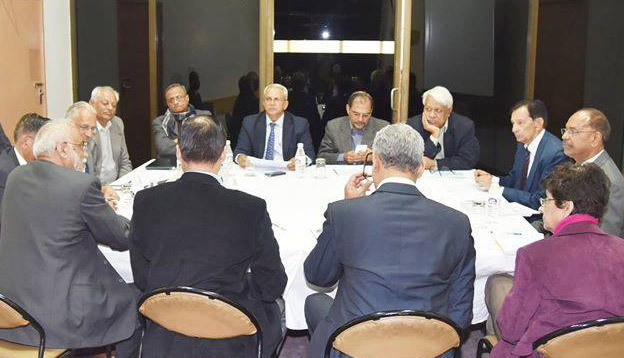 The discussion focused on the entire gamut of cyber issues (viz. 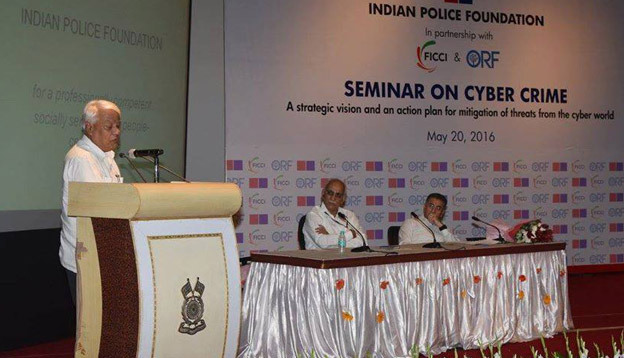 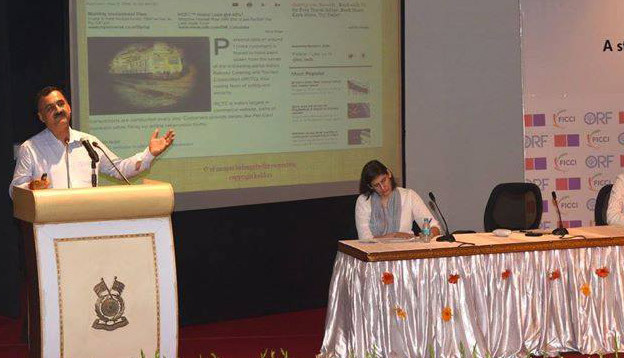 cyber security, cyber threats, cyber terrorism, cyber law, and primarily cyber crime), while also addressing the specific challenges to the Indian Police Service.